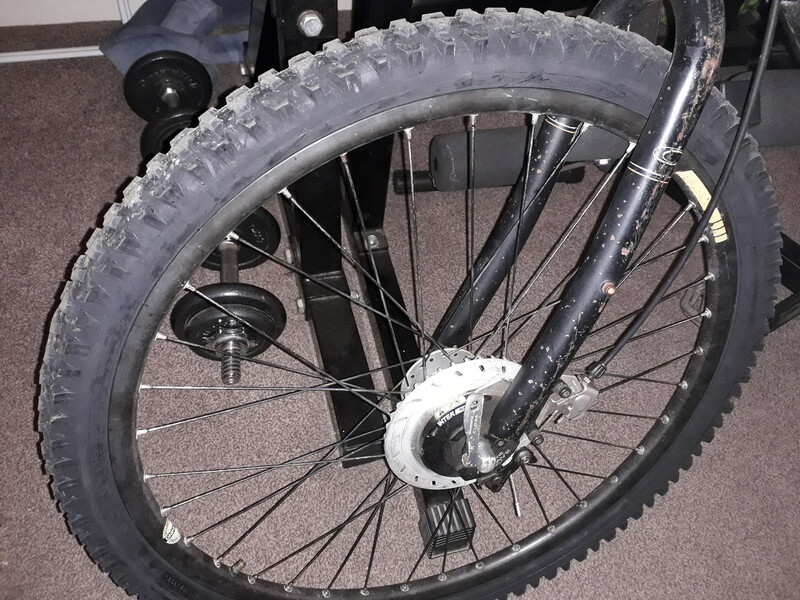 I don't have a mountain bike, but today I stuck some knobblies on my battered old Carrera Subway 8. Hope to do some trail riding on it next week. Apollo Fold Up Womans Bike 20x1.75 Wheels. Good Working Order. 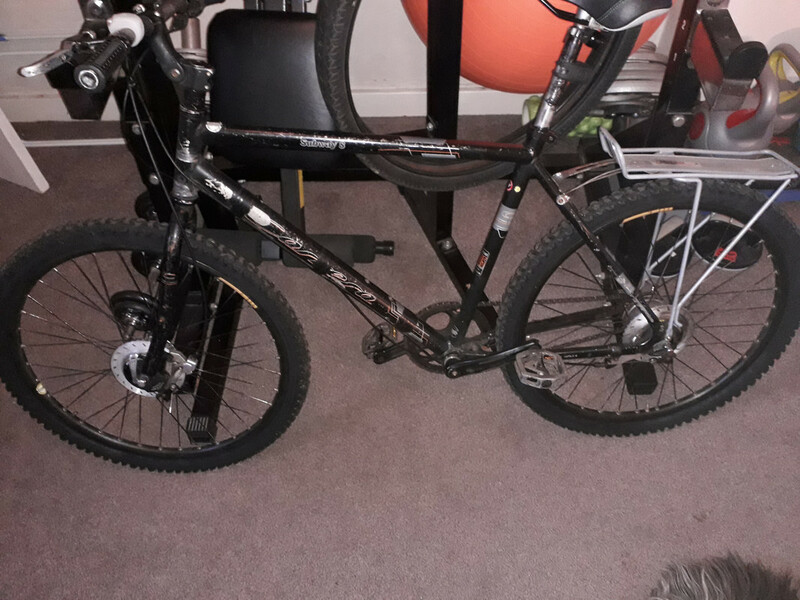 Frog 62 bike in black - Regularly serviced and in great working order.